STARKVILLE, Miss. 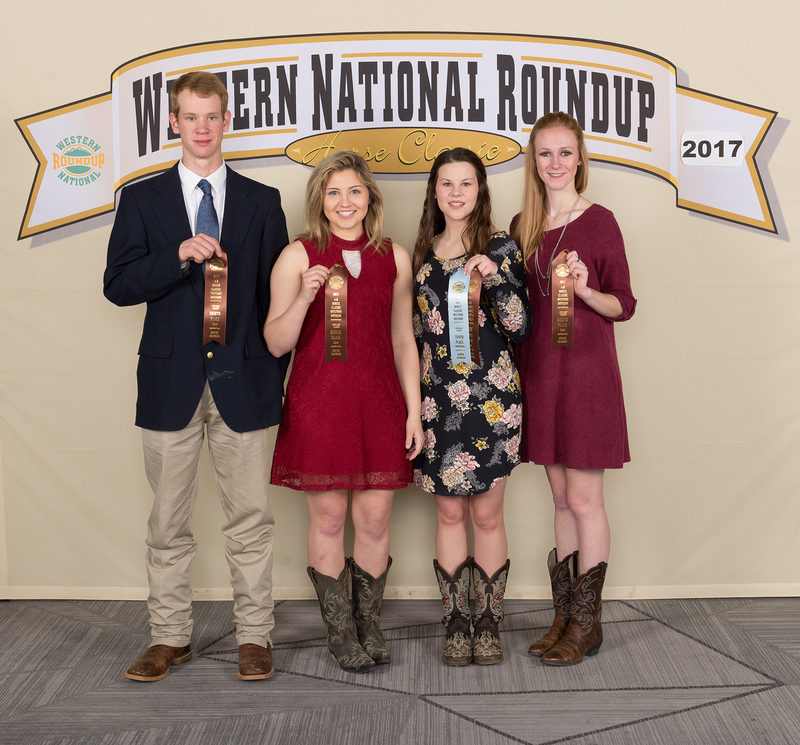 -- Mississippi 4-H teams and individual members recently landed several top 10 finishes in a variety of categories when they competed in the Western National 4-H Roundup in Denver. 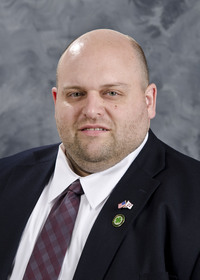 Dean Jousan, youth livestock specialist with the Mississippi State University Extension Service, said 4-H members took part in educational and social workshops and a variety of national contests at the roundup. 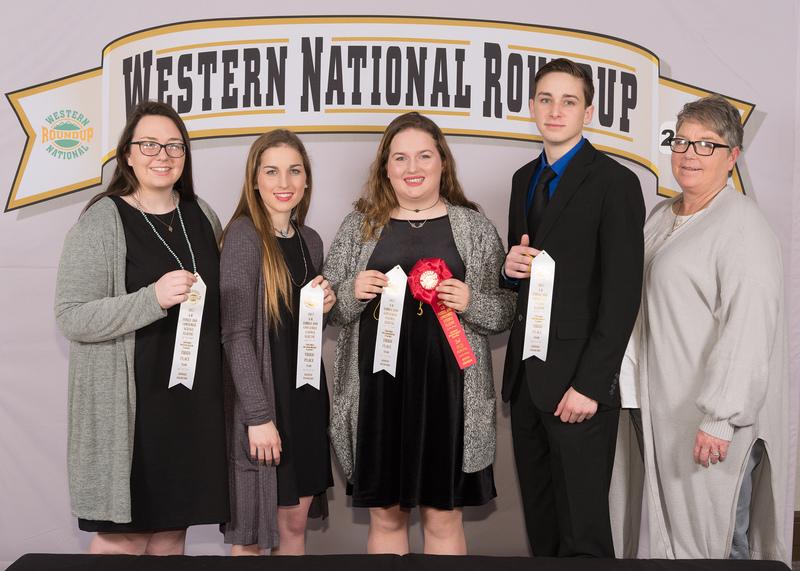 Competitions included hippology, horse judging, livestock judging, meats judging, horse bowl (knowledge), livestock bowl, consumer decision making and prepared public speaking, public speaking about horses, and individual and team demonstrations about horses. 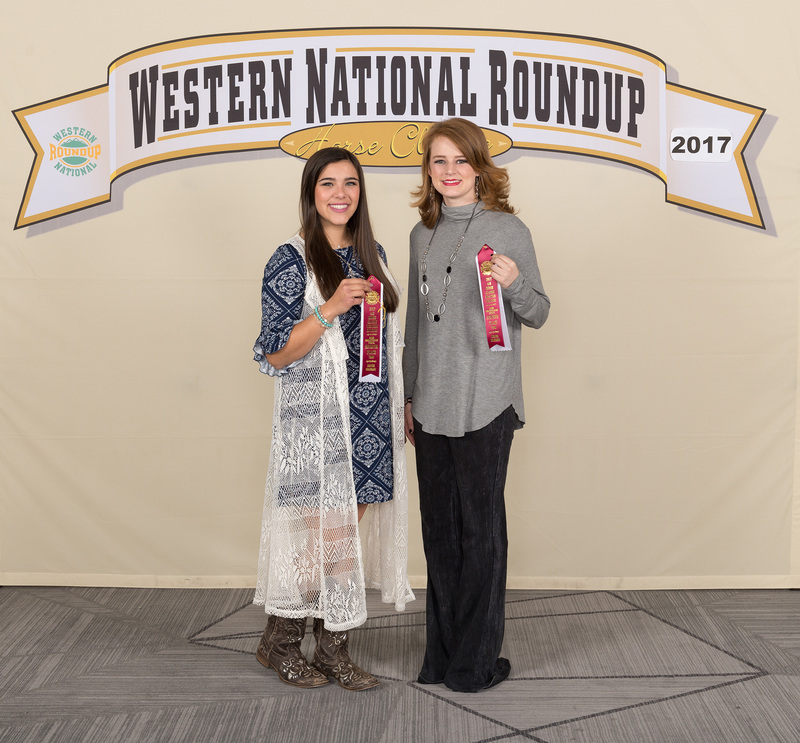 Some award highlights from the competitions included Lessie Vickers of Chickasaw County 4-H, who placed second in individual high points in consumer decision making. She and other members of Chickasaw 4-H finished sixth high point team overall, third high team overall, and eighth high team in overall reasons and overall group think. 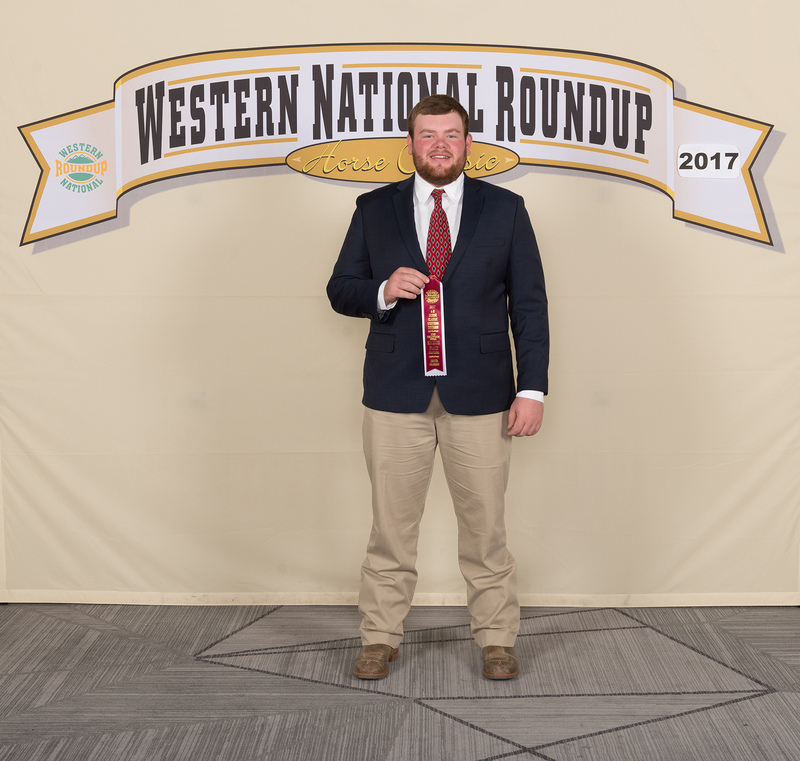 Mark Hall of Pontotoc 4-H placed seventh nationally in public speaking about horses. Meagan Curtis and Rheanna Kirby, also of Pontotoc 4-H, placed seventh in the horse team demonstration. The Lincoln County team placed eighth nationally in horse judging. 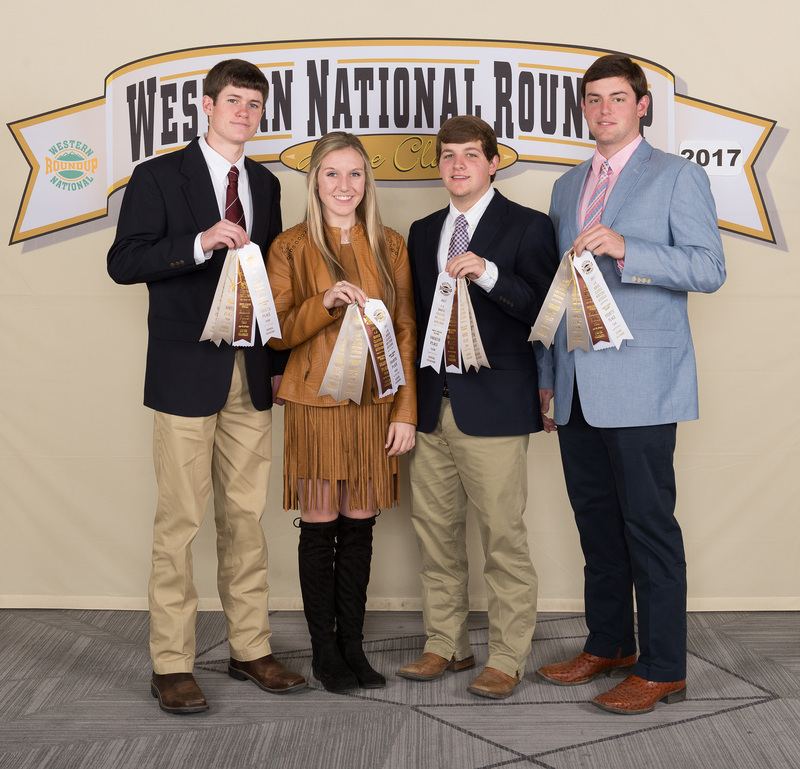 Team members, who also placed fourth in overall reasons, included Jacob Johnson, Anna Michael Smith, Will Watts and Walker Williams. The Jackson County 4-H team earned the eighth place team award in the horse bowl category. 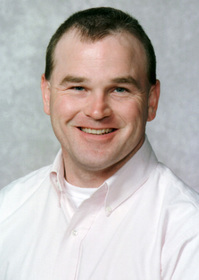 Team members included Danielle Hunn, Grace Johnston, Tama Orr and Mary Brinnon Vanderlinde. The Union County 4-H team placed eighth in the team judging phase of hippology. 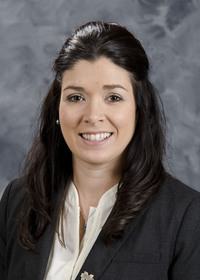 Team member Lana Estes earned the 10th high point individual overall judging and honorable mention in the written exam and slide phase. Other team members included Ashton Buscha, Mallory Moore and Avery Moody. For more information on 4-H and youth development programs, contact the local office of the MSU Extension Service.